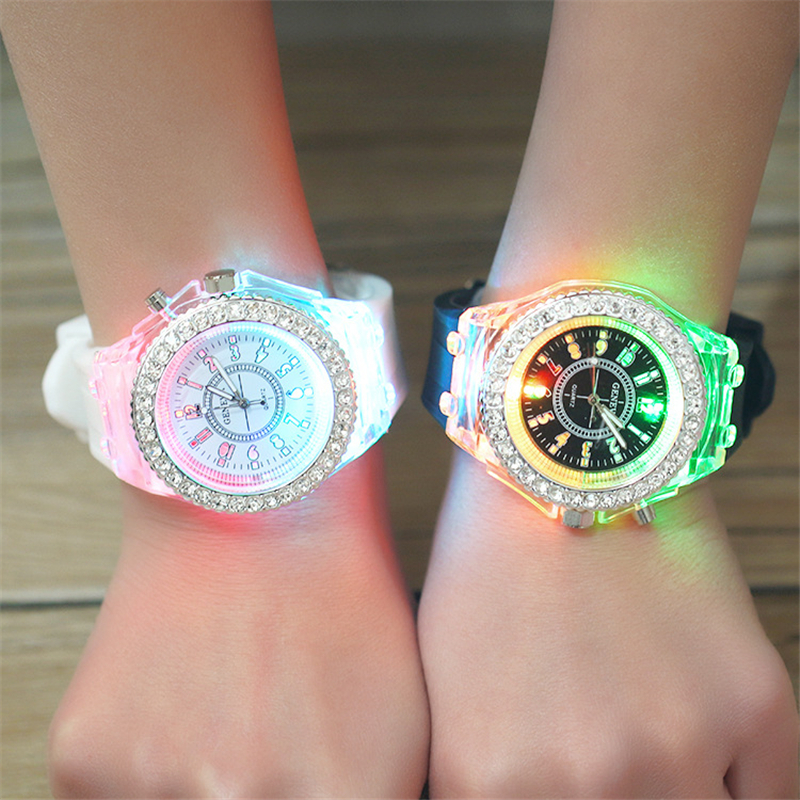 Drop Shiping Suggested retail price:$35 The battery is durable and uses two separate battery configurations Guarantees Full refundif you did not receive the watch Full refundif the watch is broken Dear friend: When you receive the goods, please give me a five-star review. If you have any questions about this product, please contact me at the first time, do not comment on the product, I will give you a satisfactory answer. please. Thank you.